Whether you’ve been driving your DeLorean for years, or if you’ve just pulled it out of long term storage, all DMC-affiliated dealers have the experience and equipment to perform any kind of maintenance or repair to your DeLorean. 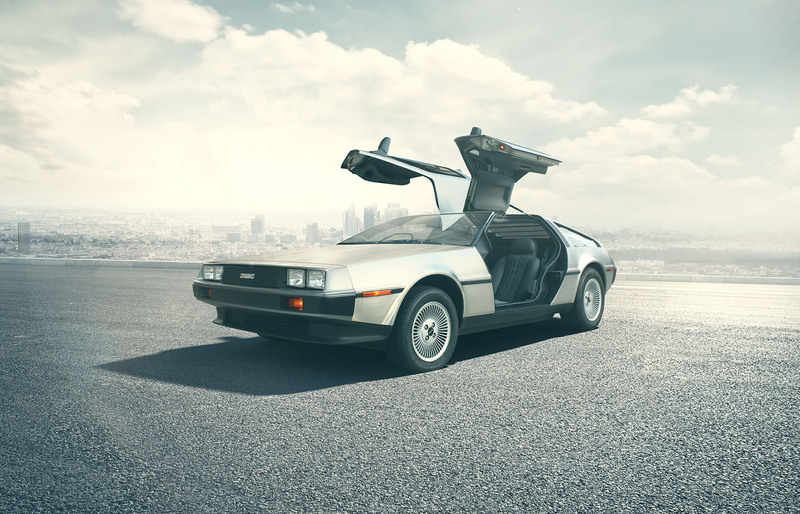 If you’re after more performance from your DeLorean, DMC is the leader in engine, exhaust, and suspension upgrades. In addition to enhancing the performance, all of our upgrades enhance the value of your car as well. Whether its some irritating little dings, or a full-on crash repair, DMC and our affiliated dealers have the specialized equipment and experienced personnel to do whatever you need in-house saving you time and money. Now 30 years from new, the original epoxy coated frames are now showing the signs of age, and many are beginning to need repair, and some outright frame replacement. DMC and our affiliated dealers have the staff, materials and the components to do the job right.